There used to be something oh-so suave about a clean-shaven man. Giving off a James Bond-esque air of smooth sophistication, it was a sign that they were together and ready for the day ahead. Their newly soft faces made men with unruly facial hair look positively disheveled – but no more! 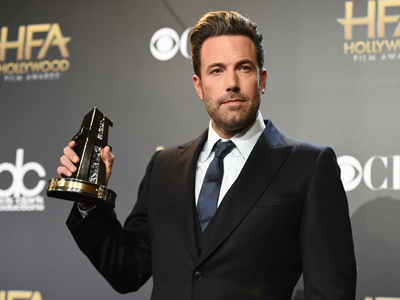 The era of the beard is in full swing, and as with many trends, you know it’s caught on globally when Hollywood gets involved. Some of our favourite actors and musicians have put down their razors and picked up the beard wax, resulting in a new wave of hot men with beards walking the red carpet. Scotsman Gerard Butler, 46, is top on the heartthrob list for many. And that winning combination of piercing blue eyes and dark stubble, we can certainly see why! Hollywood stalwart George Clooney, 55 is the ultimate silver fox. Who could resist that winning smile and trimmed grey beard? 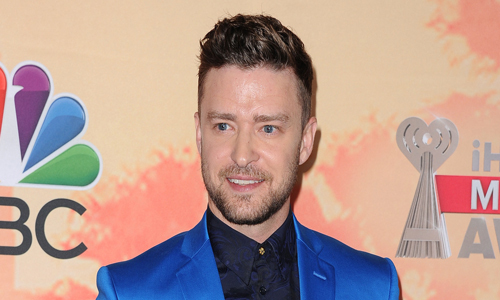 Justin Timberlake, 34, completes his classic ‘suit and tie’ look with a neatly trimmed number. 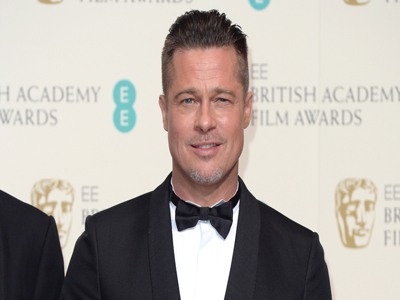 There was a time when Brad Pitt’s beard was getting a little out of control, but we’re pretty sure that Angelina Jolie made sure he sorted it out for last year’s BAFTAs. 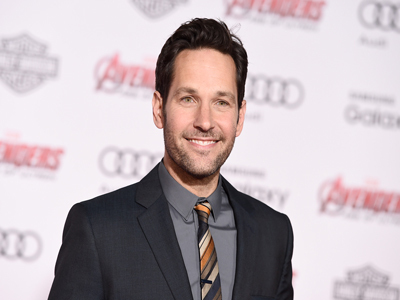 Former ‘Friends’ star Paul Rudd, 46, works his stubble well. Keanu Reeves, 50, adds to his mysterious demeanor with a well groomed beard. We had to choose this pic of Idris Elba, 42, because it’s just such a good shot of the beard. 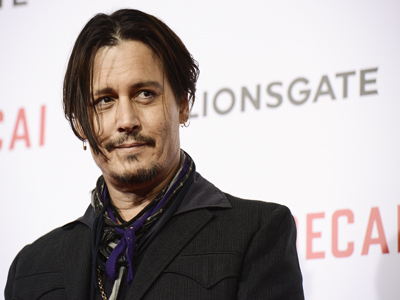 Johnny Depp was one of the original hot bearded men in Hollywood – he just wouldn’t look the same without his moustache and goatee! 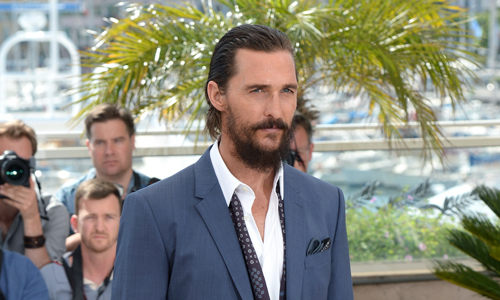 A new addition to the hot bearded men gallery, Matthew McConaughey, 45, debuted some long looking facial hair this year at the Cannes Film Festival. Ryan Reynolds. We. Love. You. 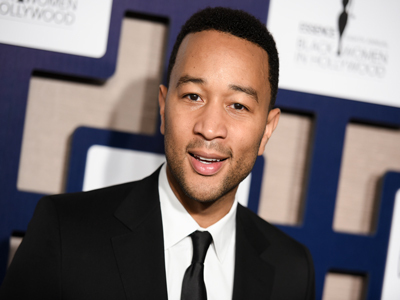 Smooth singer John Legend, 36, looks great with his subtle midnight shadow stubble. 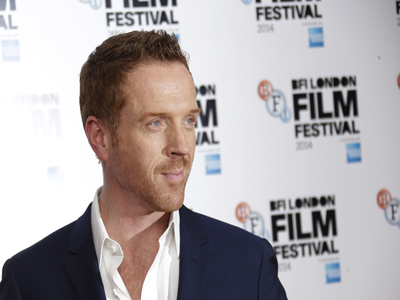 We just don’t see why ‘Homeland’ star Damian Lewis divides opinion? He is one handsome bearded man! 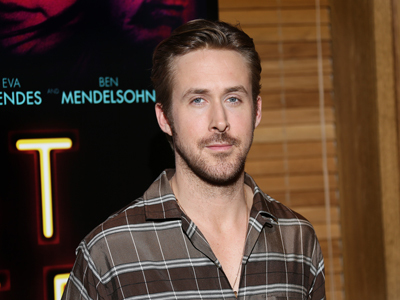 Ryan Gosling perfects his Hollywood smolder for the cameras – perfectly trimmed beard in check. 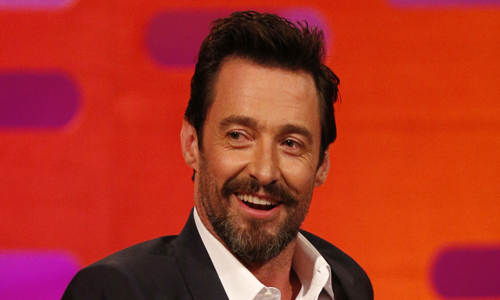 Is Hugh Jackman, 46, possibly the hottest bearded man of them all?